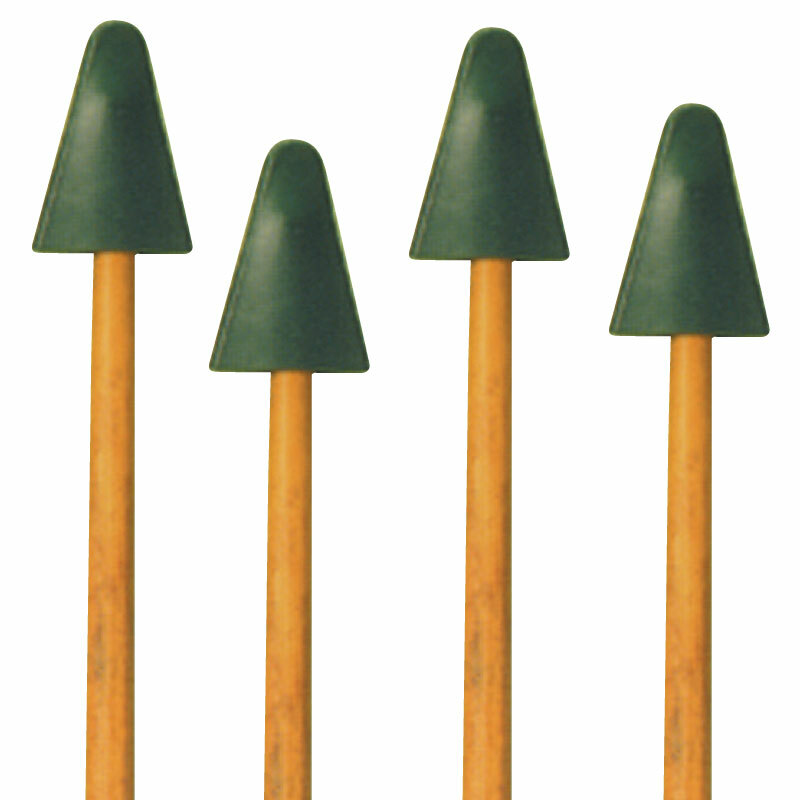 These green cane caps are made from a rubber type material, and will fit nearly all sizes of canes. It cushions any impact against the face and will protect eyes and spectacles from injury. Made from a flexible green plastic material, it holds canes to form a pyramid, with the inner holes tapered thus holding varying thicknesses of cane firmly in an light design. Entirely eliminates time consuming and expensive hand tying.